Siemens Gamesa today inaugurated a new Gamesa Electric technology and manufacturing centre in the Madrid town of San Fernando de Henares. As a result, the company has expanded and upgraded the facilities previously operated in Coslada, evidencing its clear-cut strategic commitment to technology development and innovation. This new plant is an important electric systems centre and is ready to tackle the technologies of the future. It is equipped with two test benches for testing and validating systems with capacity of up to 10 MW, up from the previous capacity ceiling of 2 MW. 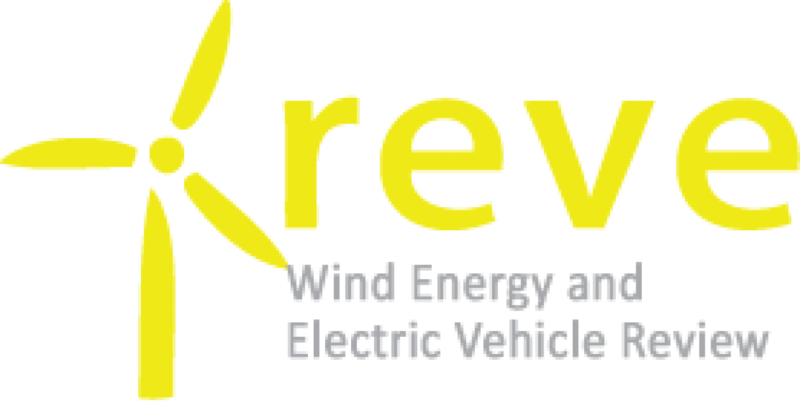 Moreover, these new systems will be applicable in the wind and photovoltaic power industries as well as in other high-potential segments such as energy storage. Stretching some 8,400m2 (somewhat bigger than a football stadium), virtually half of the facility is taken up by the test benches; the other area houses the manufacturing lines devoted to the production of power electronics for the wind power, photovoltaic and energy storage segments. Last year, the company produced systems with capacity of around 2.5 GW for the wind and photovoltaic segments. This year it expects to boost production of PV inverters by 70%. 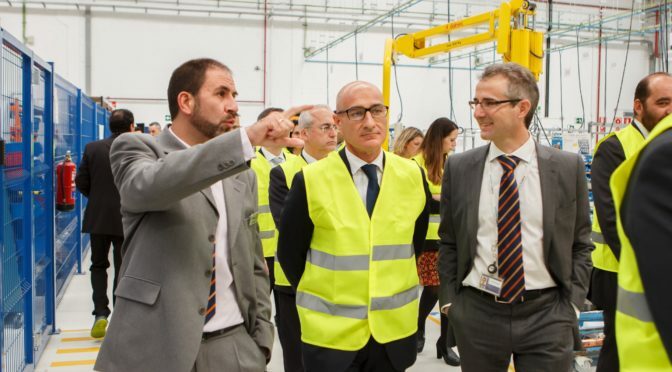 The opening ceremony was attended by Enrique Pedrosa, CEO of Siemens Gamesa’s Onshore Division in Southern Europe and Africa; Iñaki Murgiondo, Industrial Director, and Juan Barandiaran, CEO of the company’s subsidiary Gamesa Electric. During his inaugural speech, Enrique Pedrosa underlined “the significant effort being made by the company on the technological and innovation areas, having just unveiled one of Europe’s most cutting-edge facilities. Not only will it enable us to meet the industry’s current demands, it will prepare us for future developments thanks to the ability to test systems of up to 10 MW”. “From now on, it will be possible to do many of the tests that were being performed elsewhere in Spain here at the factory. This will translate into a significant improvement in development times and, thus, in competitiveness”, he added. It is also worth highlighting the money invested by the company in this new centre: capex of over €3 million since 2017. In total, 183 people are currently working at the centre, which is 20% more than last year. Siemens Gamesa is a global leader in the wind power industry, with a strong presence in all facets of the wind business: offshore (#1), onshore (#2) and services (#2). In 2017 Siemens Gamesa was the number-one company in the sector, with a 17% share of new capacity installed, according to MAKE Consulting. Through its advanced digital capabilities, the company offers one of the broadest product portfolios in the industry as well as industry-leading service solutions, helping to make clean energy more affordable and reliable. With 85 GW installed worldwide, Siemens Gamesa manufactures, installs and maintains wind turbines in the onshore and offshore segments. Its order backlog stands at €22 billion. The company is headquartered in Spain and listed on the Spanish stock exchange (traded in the Ibex-35 index).